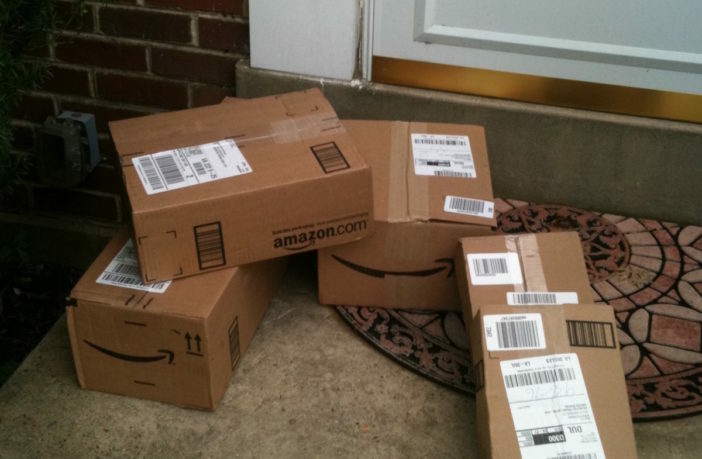 Amazon is now taking pictures of your packages to show when they have arrived. The giant online retailer launched their Amazon Logistics Photo On Delivery program a few months ago in Oregon, Las Vegas, Indianapolis, Seattle, San Francisco, and Northern Virginia with plans to expand it in the near future. The photos, which are taken by drivers upon delivery, show the customer where their purchase has been left. This will help Amazon cut down on its refunds and replacements. Packages get misplaced and stolen all the time—especially around the holidays. This can be incredibly stressful for the purchaser. 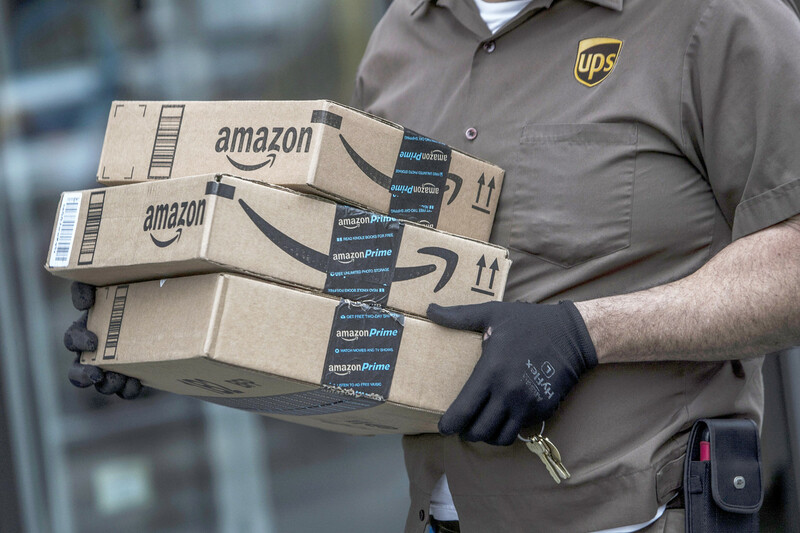 By allowing drivers to take and send pictures of the items at the time of delivery, Amazon can provide its customers with a little extra peace of mind. Their program also gives the buyer a chance to take action—whether by retrieving the item themselves or asking a friend or neighbor to get it. For those who want to maintain their privacy, Amazon offers customers a chance to opt out of pictures being taken of their homes. They just need to select “Don’t take delivery photos” in the Your Orders section of their account page. For added security, consumers may want to look into purchasing an internet-connected doorbell/app/camera such as Ring. Amazon just recently acquired Ring’s eponymous maker for approximately $1.1 billion. Ring, which found success through failing on the popular television show Shark Tank, works seamlessly with Amazon’s latest smart device, the Echo Spot. The doorbell sends pictures directly to the Spot so that customers can see who is at their door from anywhere. It’s a fantastic piece of tech that allows people to spy on those around them. For more on what’s hot in tech, check back here each day.